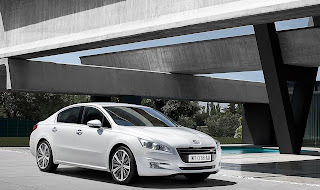 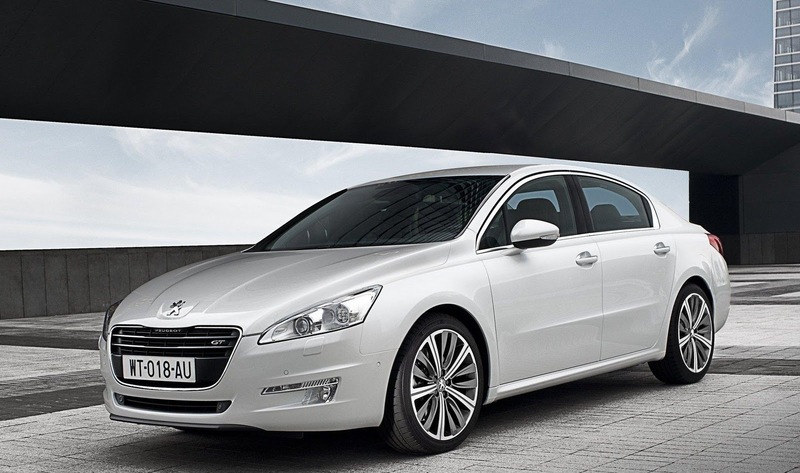 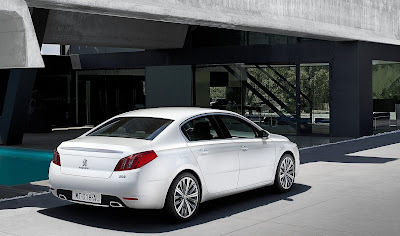 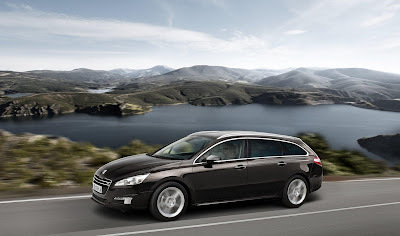 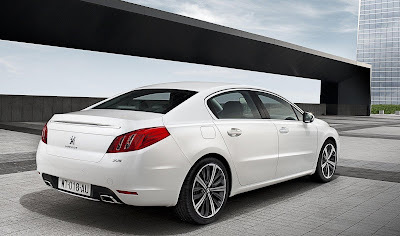 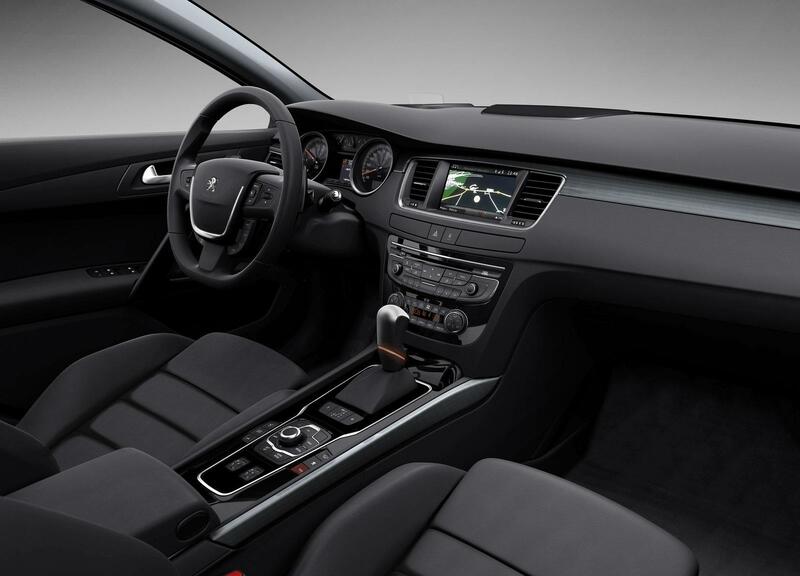 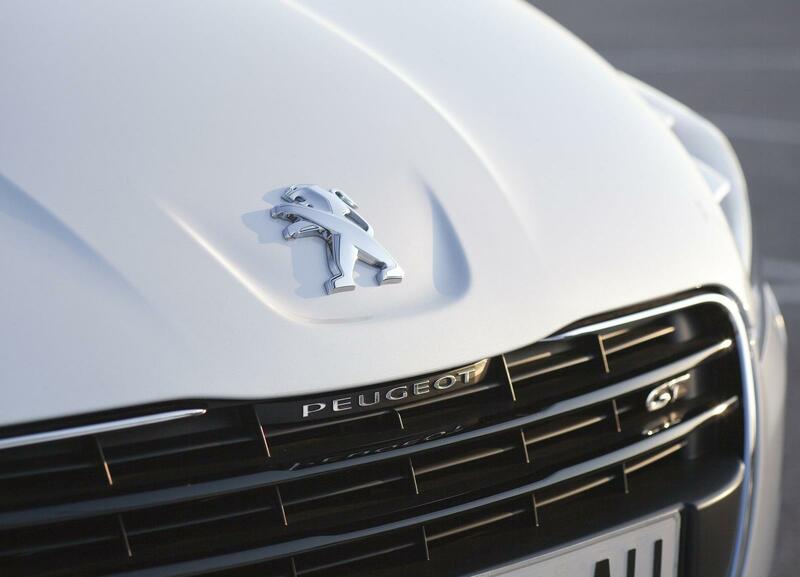 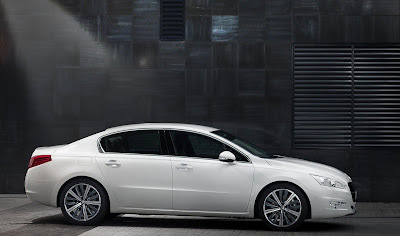 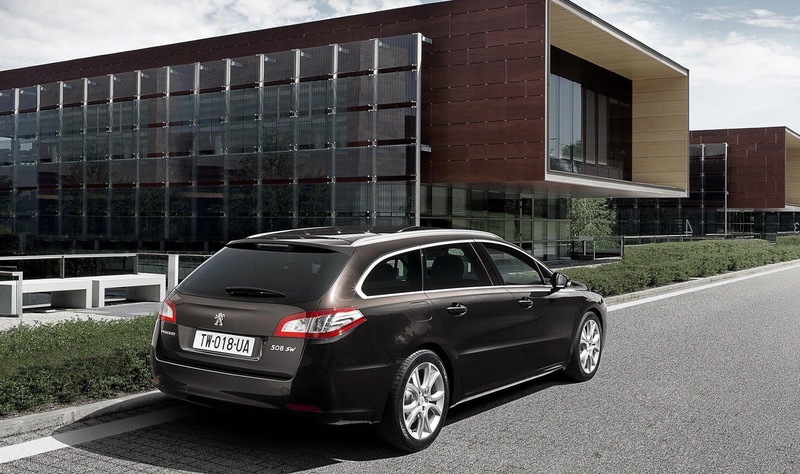 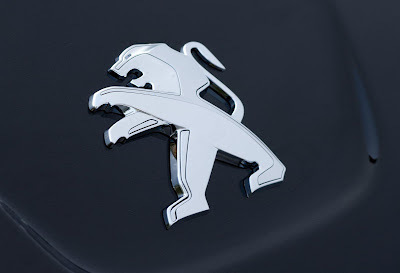 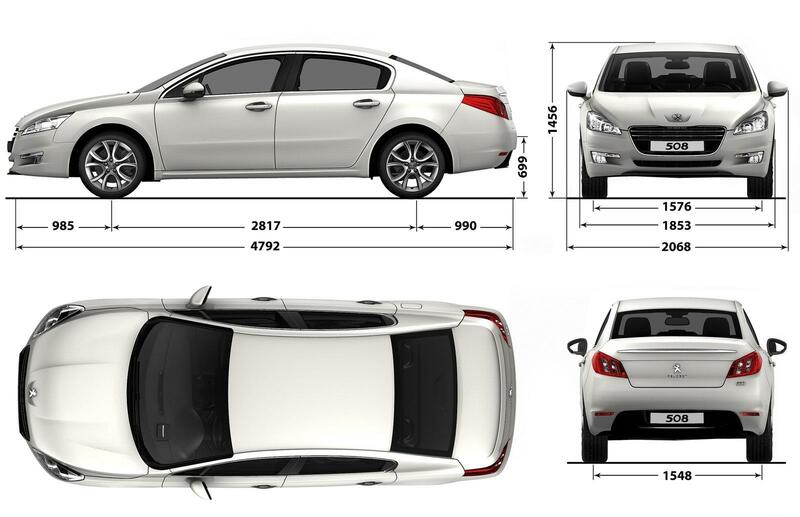 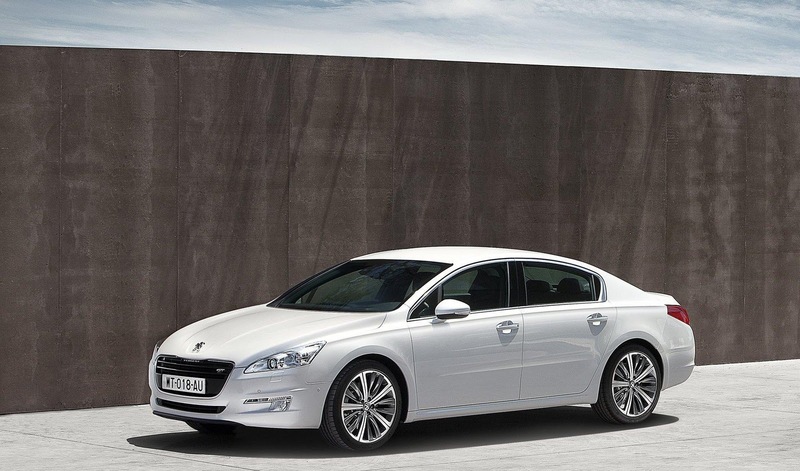 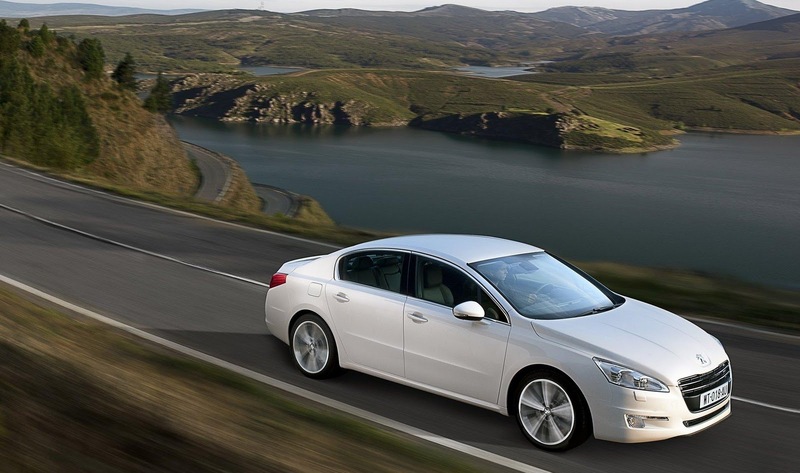 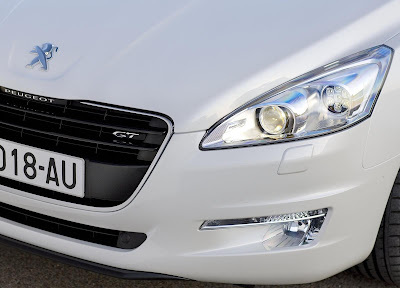 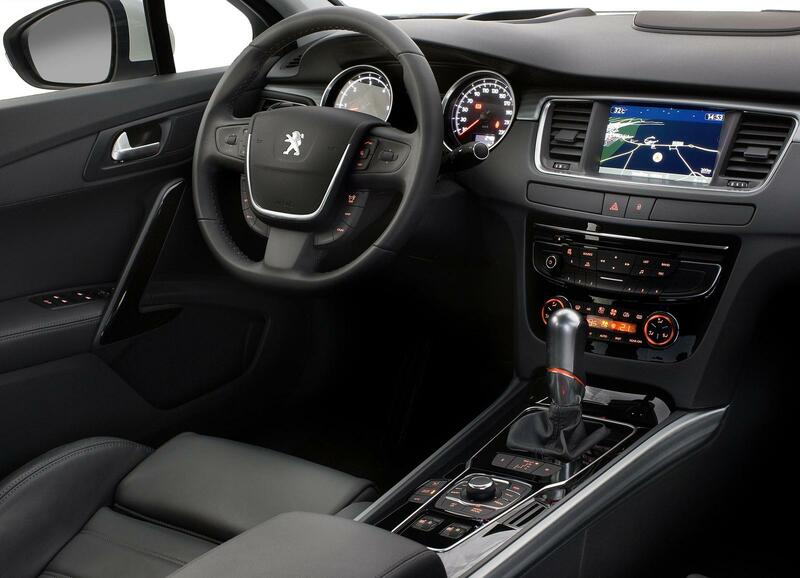 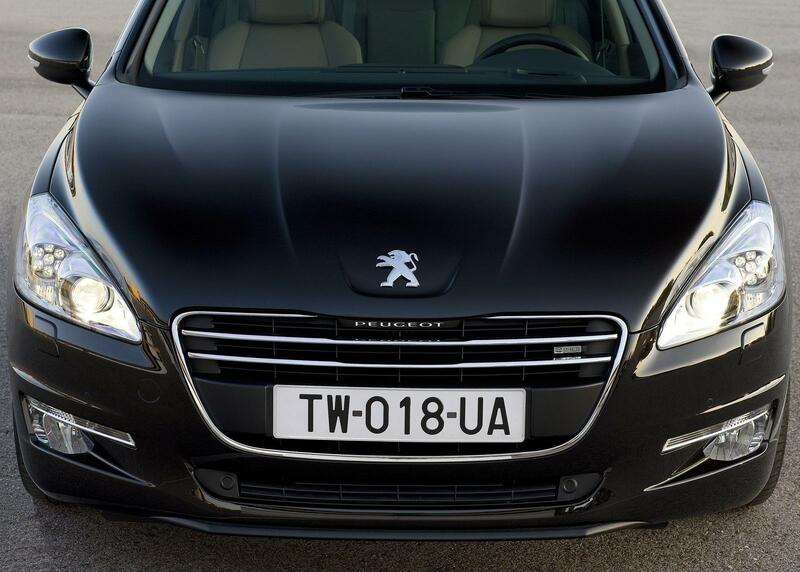 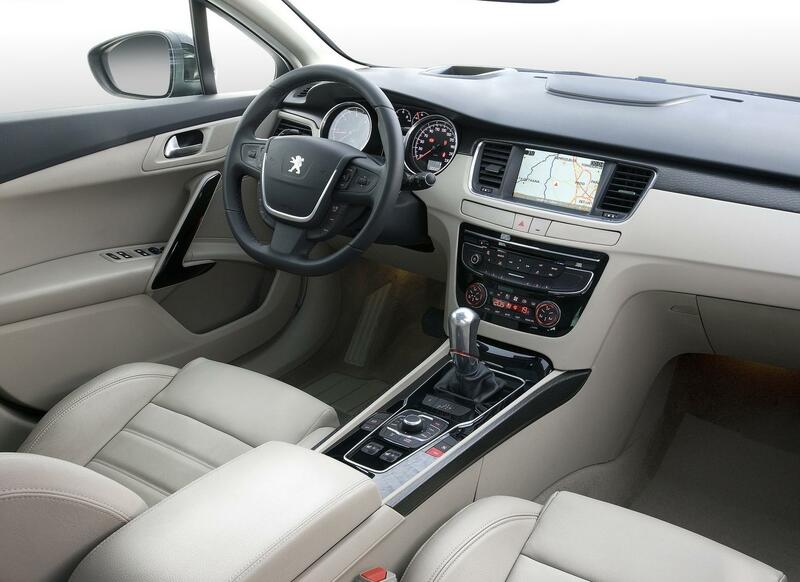 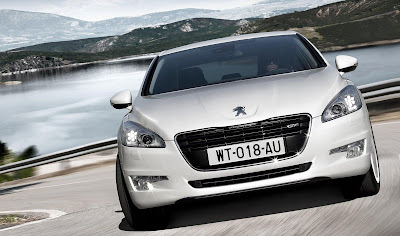 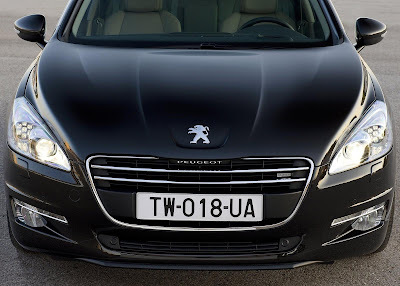 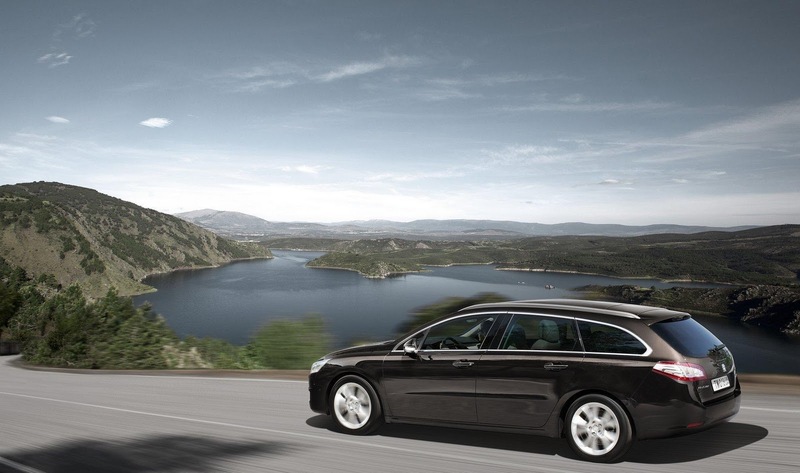 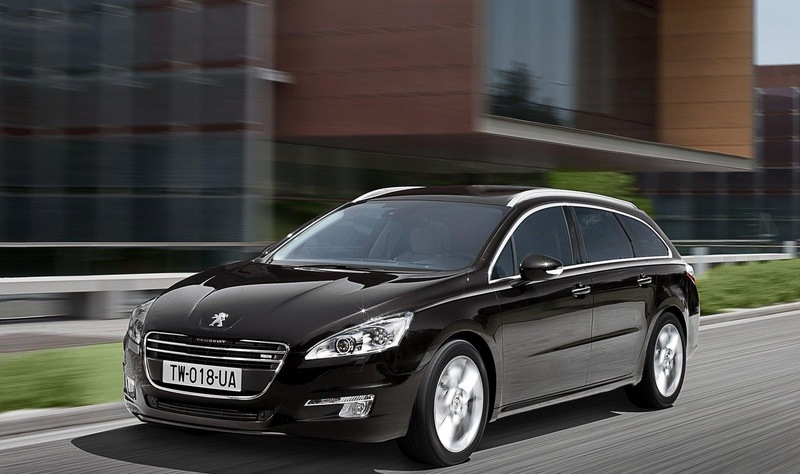 Peugeot has announced prices on the 508 mid-sized family car. Starting from £18,150 for the entry-level Access 1.6 VTi 120, rising to £29,975 for the range-topping GT 2.0HDi 200 6-speed automatic. 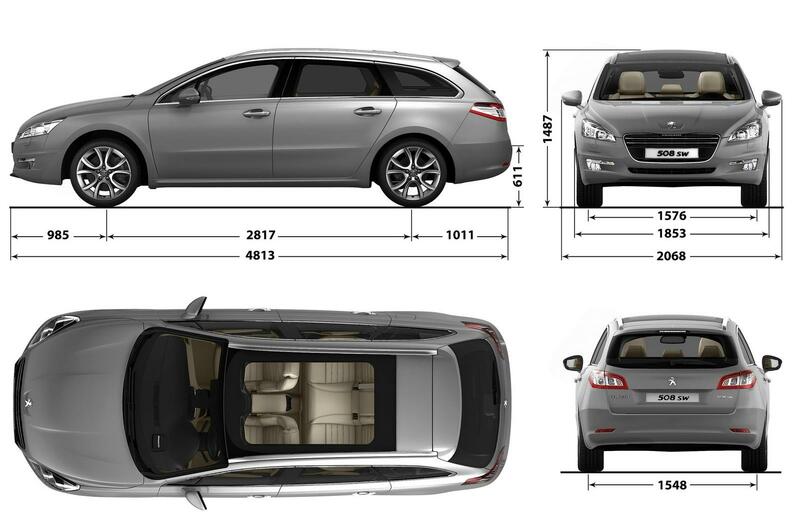 Five trim-levels; Access, SR, Active, Allure and GT and seven engines; two petrol & five diesels, are available this time around. The base Access with its 1.6 litre VTi 120bhp petrol engine returns 45.6mpg and emits 144g/km (145g/km for SW). 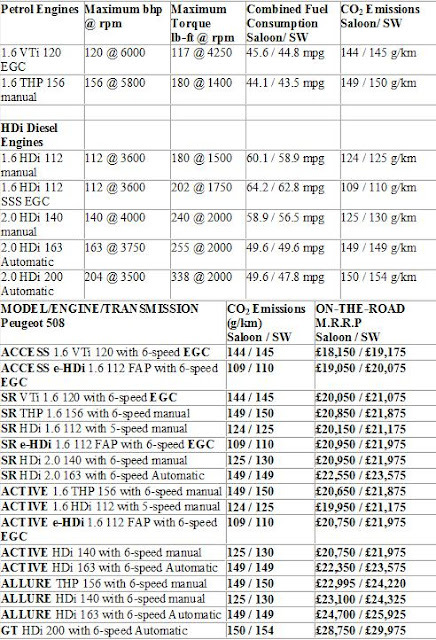 This is linked to a 6 speed EGC gearbox. 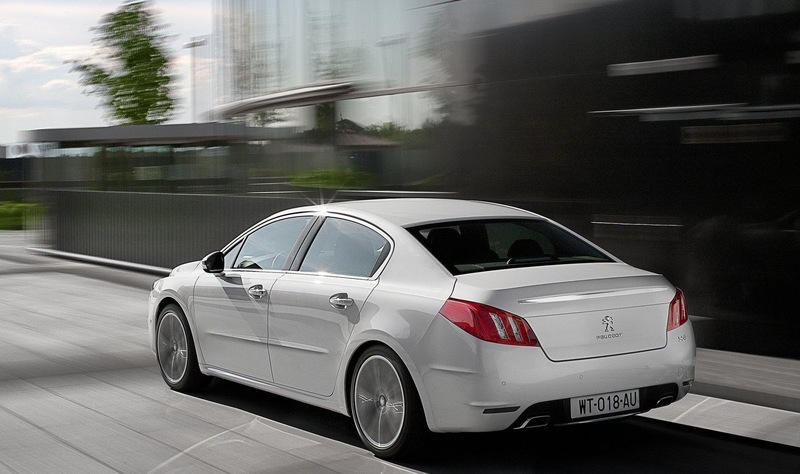 Lower mid-spec ‘SR’ is teamed with a 1.6 THP that produces 156bhp and is mated to a 6-speed manual. 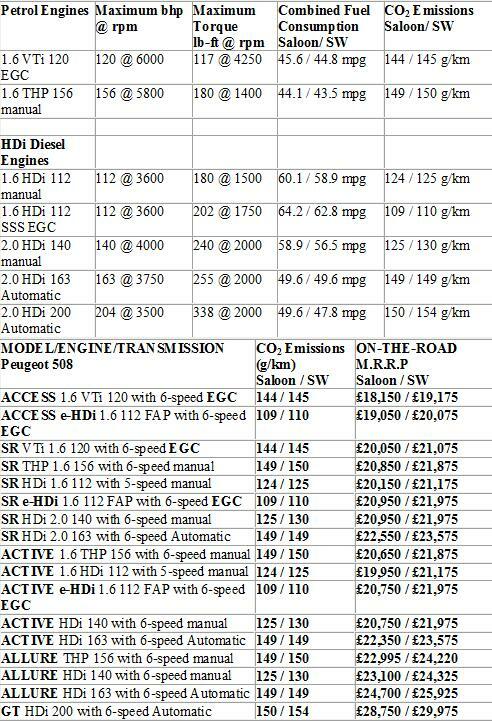 This starts at £20,850. 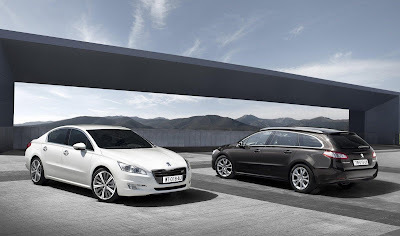 On the diesel front, the base model starts from £19,050 for the 1.6 e-HDi 112 EGC. 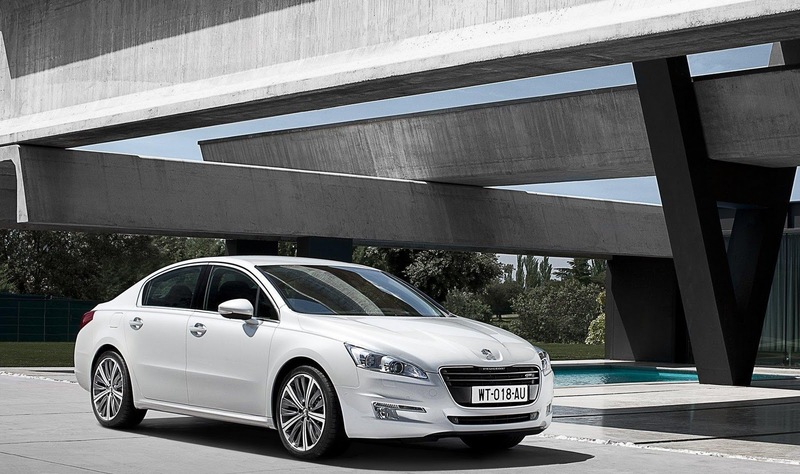 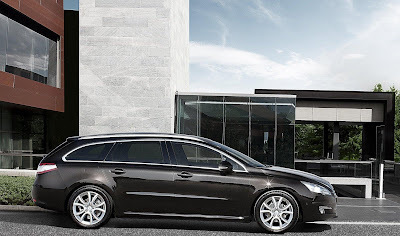 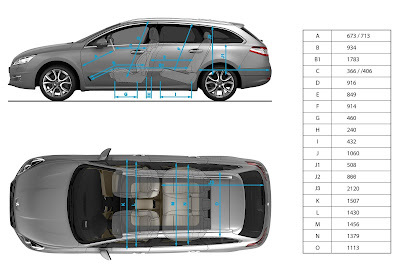 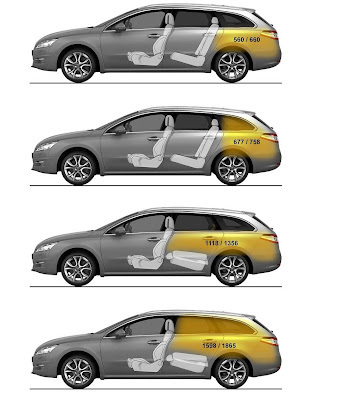 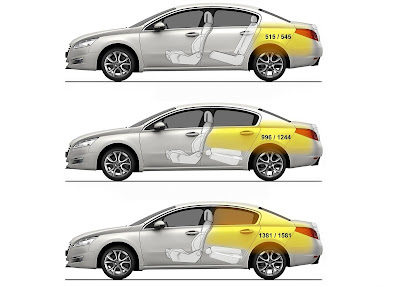 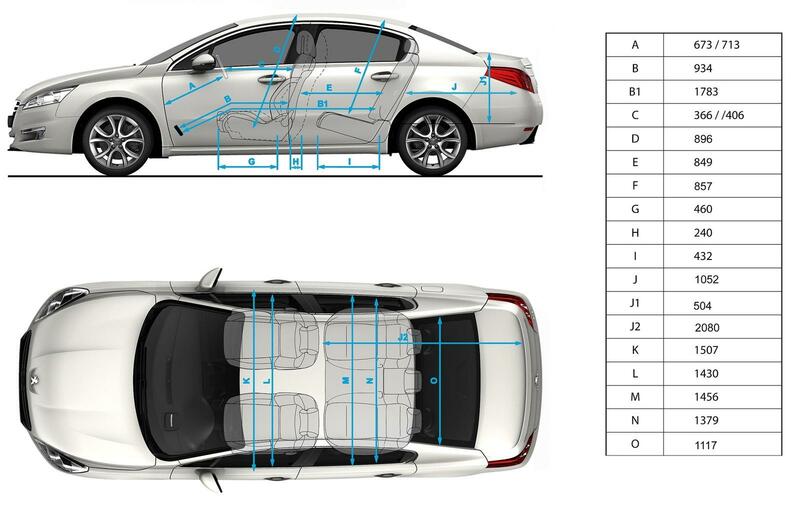 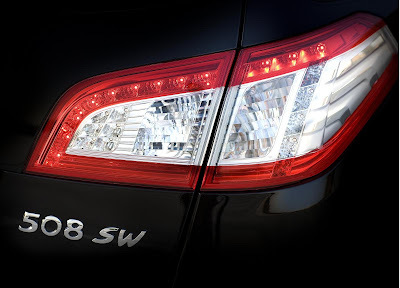 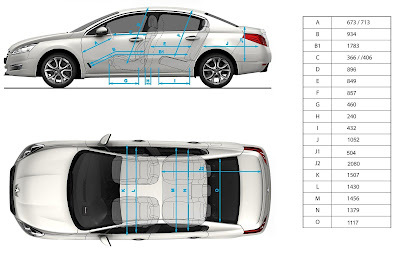 When linked with the standard stop/start and 6-speed EGC, it returns 64.2mpg and emits 109g/km. 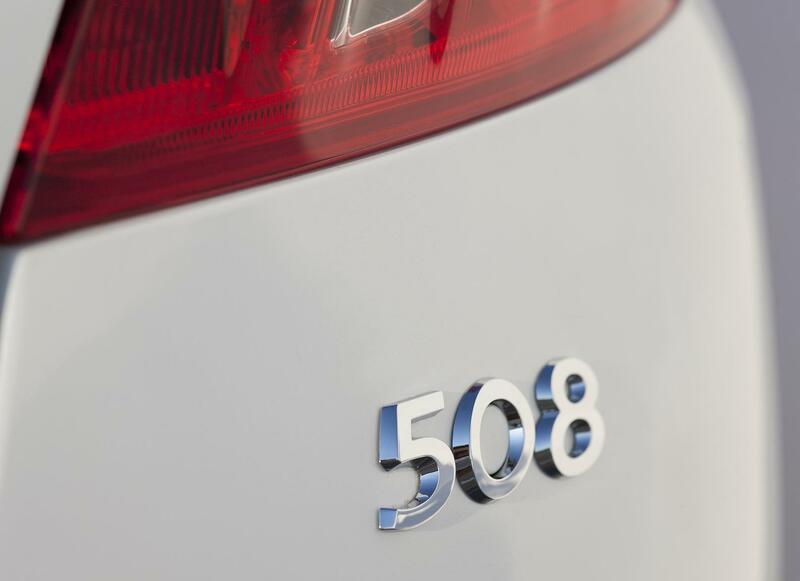 The 508 will find its way into dealerships in April.